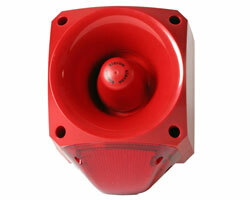 The Nexus 105 is a high output sounder-beacon designed for industrial applications. DC and AC variants available. ** Flashing/Static current consumption figures.